Really good comp. but how could they not have Thank Christ on it, yet have the excruciatingly appalling Amazing Grace as the final track? I must be the only person who absolutely detests that song. Last edited by robertff on 04 Feb 2019, 16:36, edited 1 time in total. Lord Rother wrote: Well now that was unexpected. 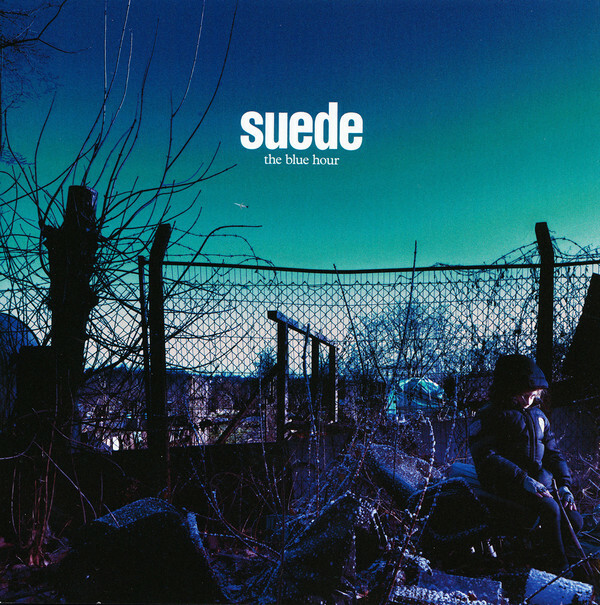 A prog album from Suede. And excellent it is too! Still sounding great. Forget The Beautiful Ones and Animal Nitrate et al (decent singles though they were) this is very different and quite excellent. My first GG album and still my favourite. 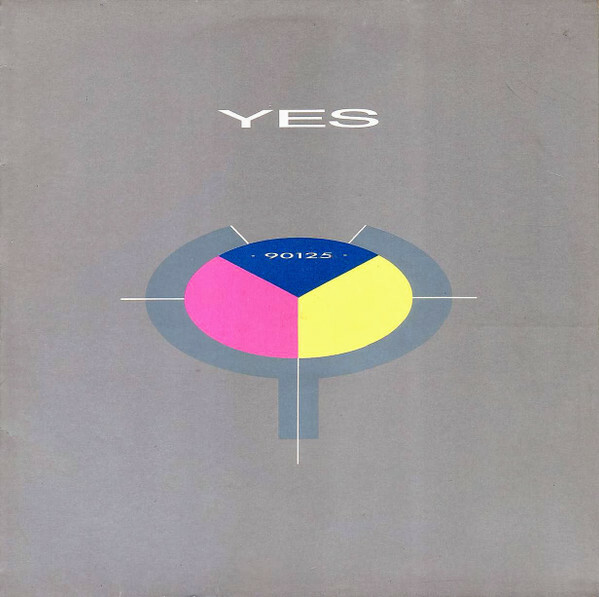 Having decided I would play some of the Yes albums I dismissed down the years I went into this one with some trepidation but it is a bit better than I remember. The newly released re-mastered and expanded edition of the soundtrack music. Curious sounding stuff! Last edited by Purgatory Brite on 05 Feb 2019, 21:51, edited 1 time in total. You're not wrong for once. 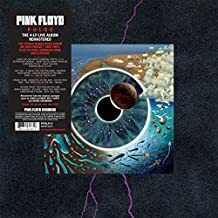 I never had a problem with this one but have only played it a handful of times (CTTE, Relayer, GFTO and TFTO were the ones that I latched onto most) but it is jolly decent. 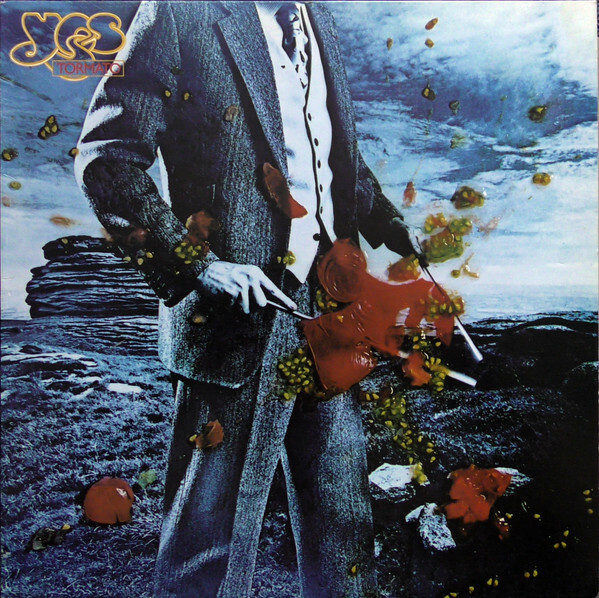 Lord Rother wrote: Having decided I would play some of the Yes albums I dismissed down the years I went into this one with some trepidation but it is a bit better than I remember. I remember seeing them on that tour - my brother had a spare ticket and I had ditched Yes a couple of albums before. 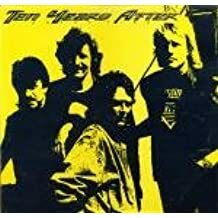 It's a good Yes album, not on a par with their earlier work but still a good album. 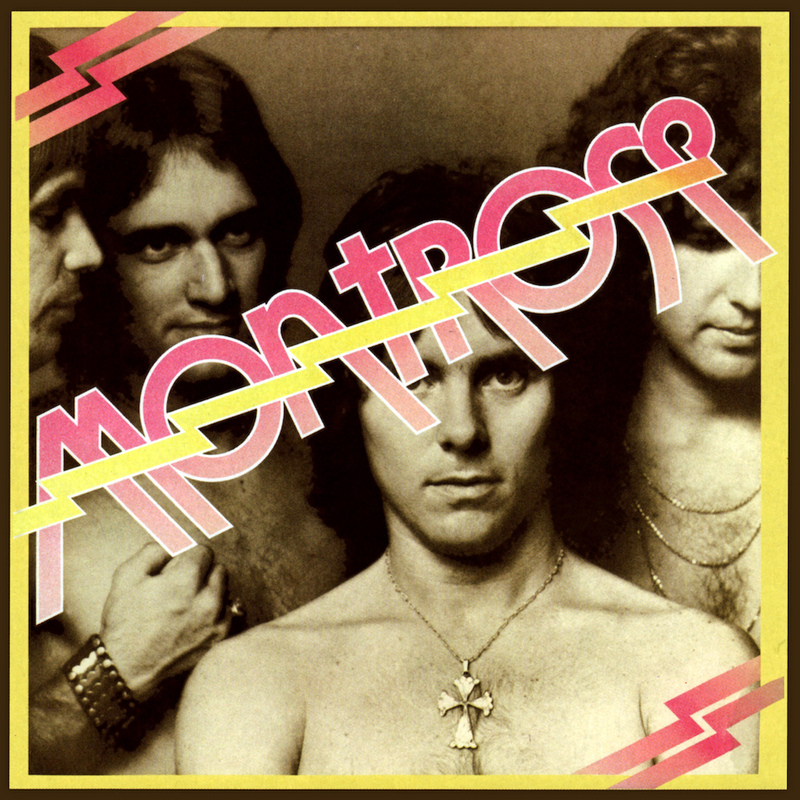 I'm pretty sure I've got that Montrose album somewhere, not sure that I've ever listened to it, worth spending some time with it? 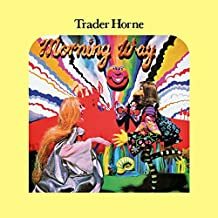 Excellent recommendation from Jimbo in the “one album” thread. 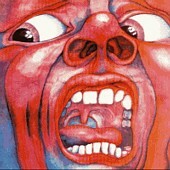 Whilst searching for the album above I also came across this one from a different band but also down the prog Avenue. Also self titled! 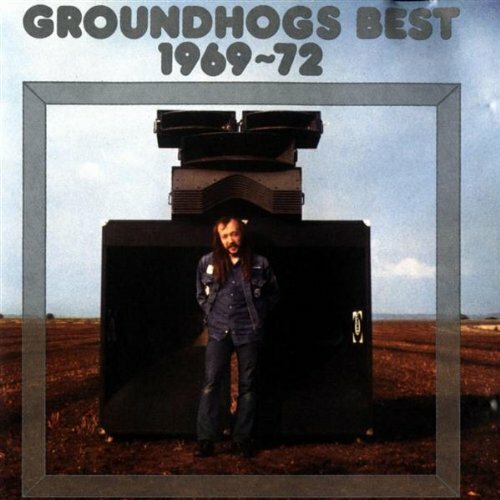 Another trio as well - this one features Graham Field (after whom the band was named), who had been in Rare Bird and Andy McCullough who appeared on King Crimson’s Lizard and later with Greenslade. Again, not bad at all. 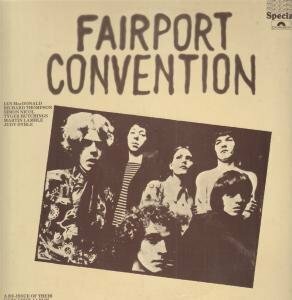 Lord Rother wrote: Whilst searching for the album above I also came across this one from a different band but also down the prog Avenue. Also self titled! 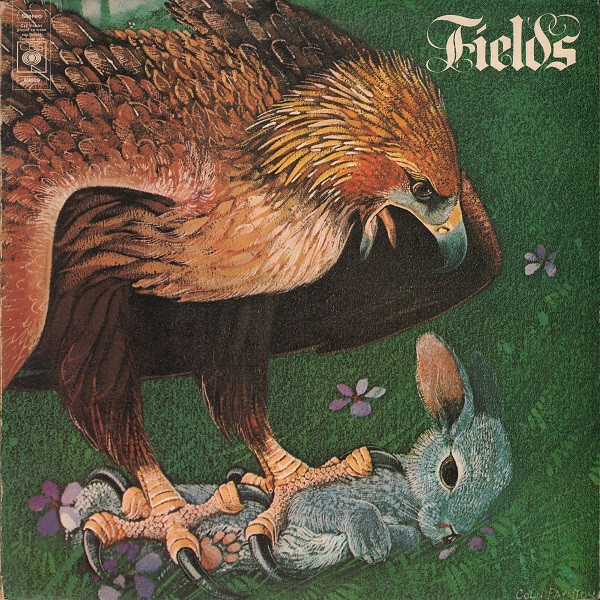 I just found that Fields album on Spotify, it sounds very much of its time but that’s not necessarily a bad thing! The other one was very good. 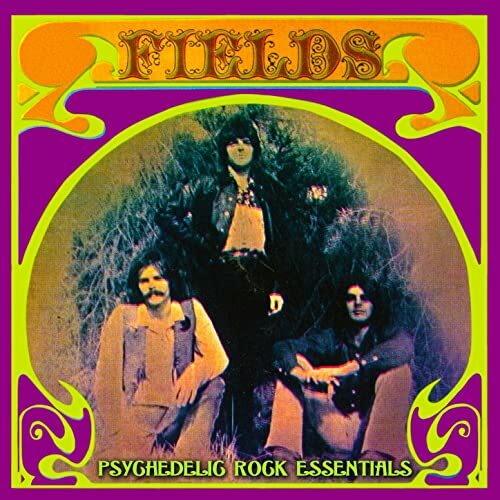 Have to search Fields Psychedelic Rock Essentials.